Today is the 50th anniversary of the Engel decision. 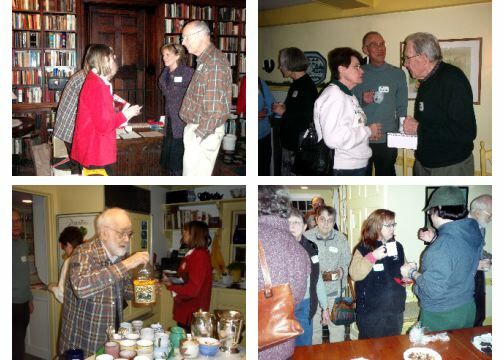 The Concord Area Humanists got started early in 2009. Several friends who are members of the Unitarian Universalist First Parish in Concord advertised their intent to start the group and, on a snowy Thursday, January 8th, 46 people attended the "Founding Meeting".